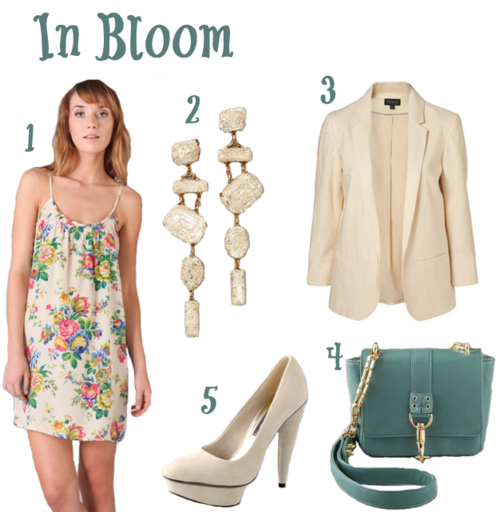 Loving this look of fun florals paired with a sophisticated blazer and color pop bag. Great for a work-to-weekend ensemble, a date, or anything else! We are loving everything Tucker right now. Great printed blouses and dresses!